Rose-Marie is a sophomore with a major in English with a Professional Writing concentration and a communications studies minor. She is the Opinion Editor for the Oracle. 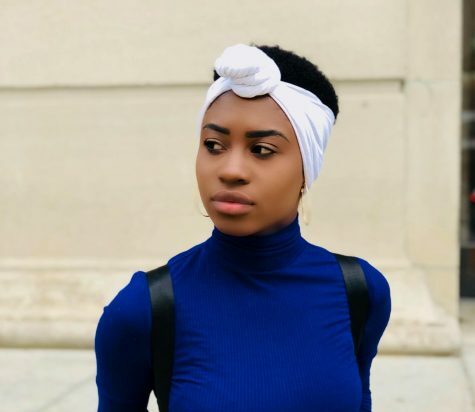 Her involvement on campus also includes being a Resident Assistant in Sorin Hall, the Public Relations Officer for The Black Student Collective and the photographer for the Hamline track team. Whenever she finds the time she loves reading, writing, and performing poetry.